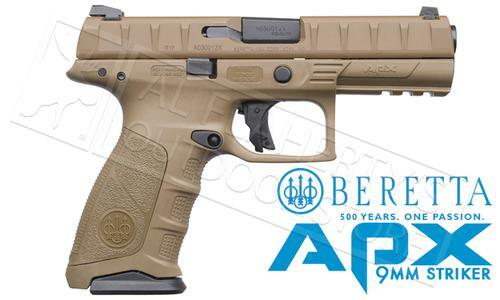 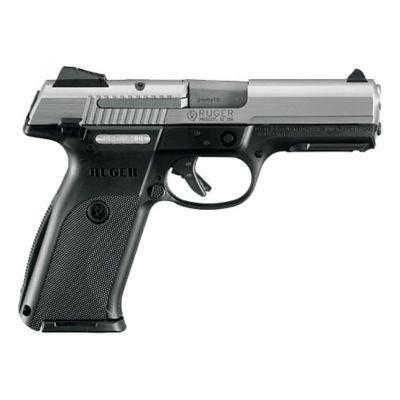 Looking Glocks, Sig Sauer, CZ, Alfa Proj, Ruger, Beretta, Girsan Compact, Smith & Wesson apx, Remington, Rhino pistols? 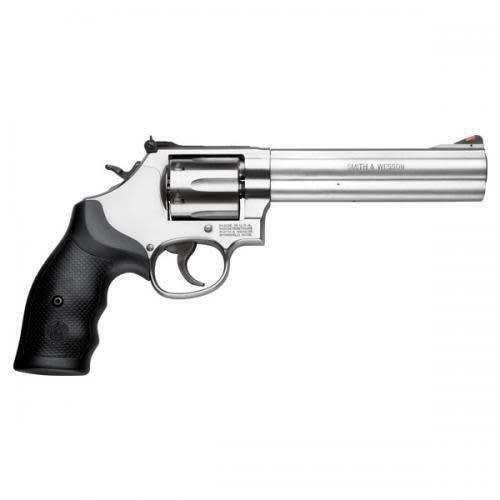 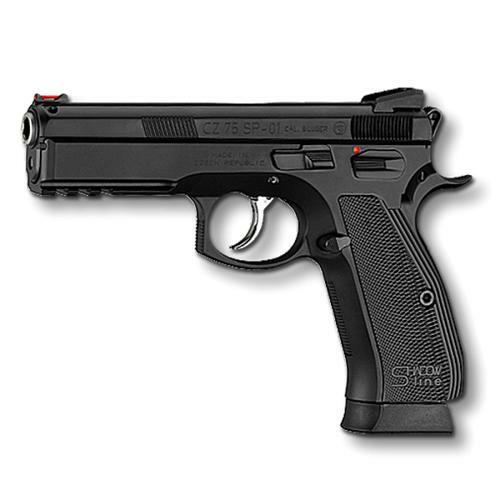 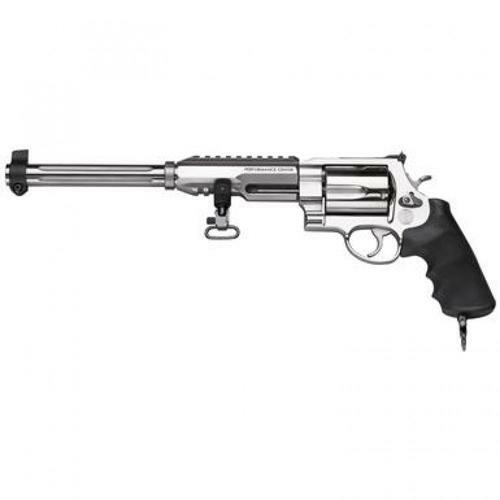 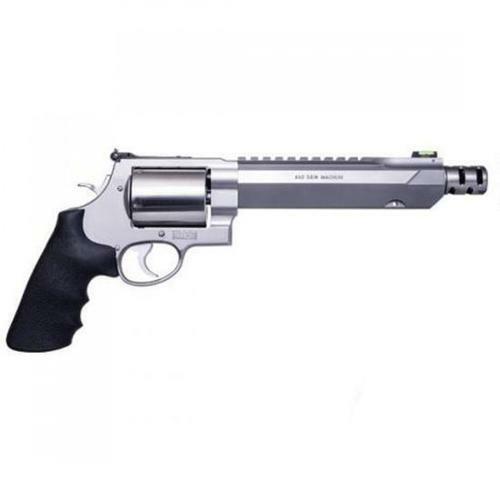 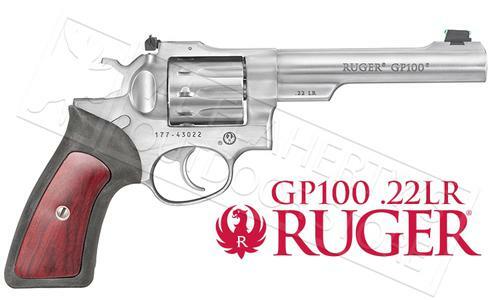 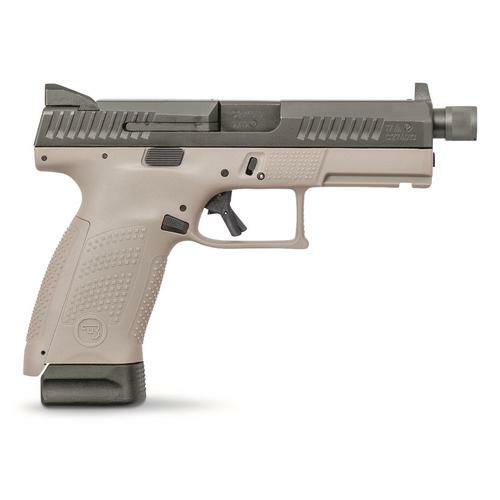 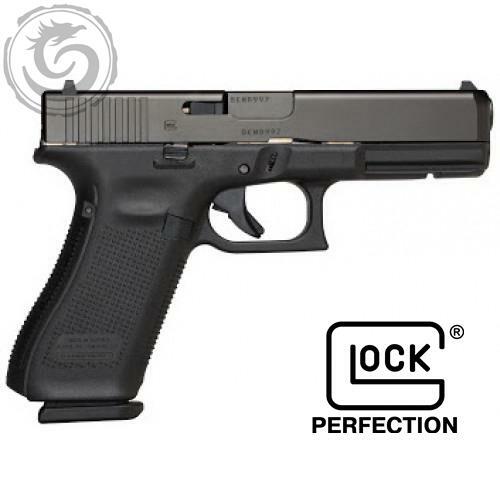 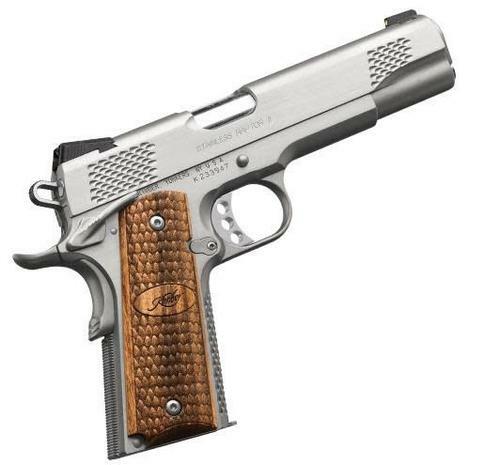 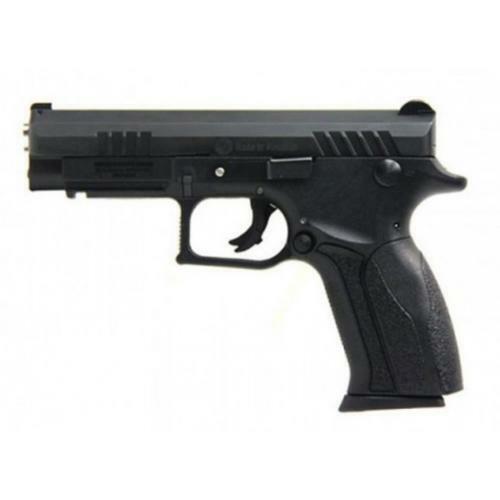 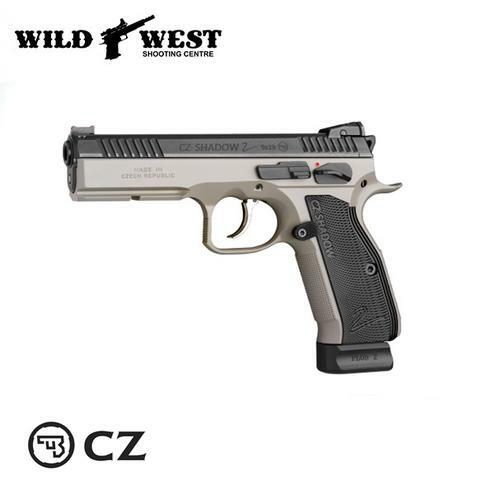 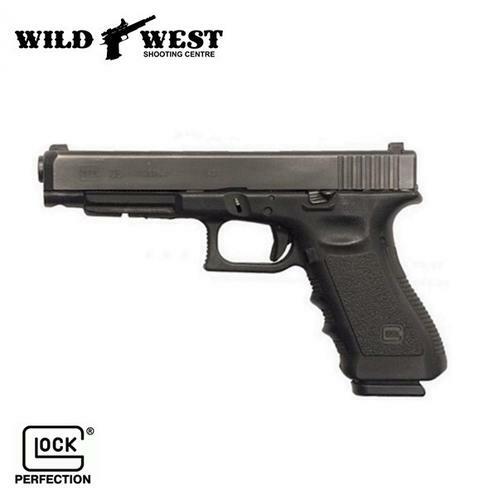 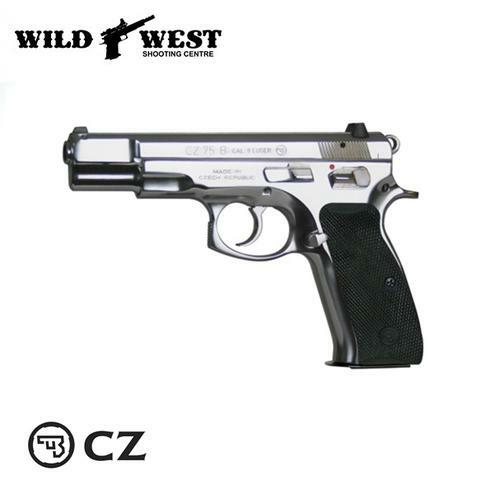 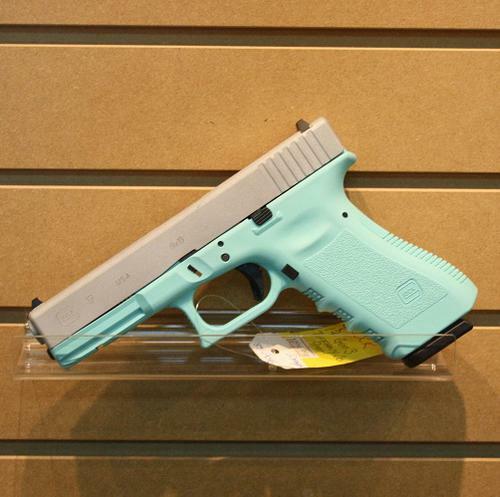 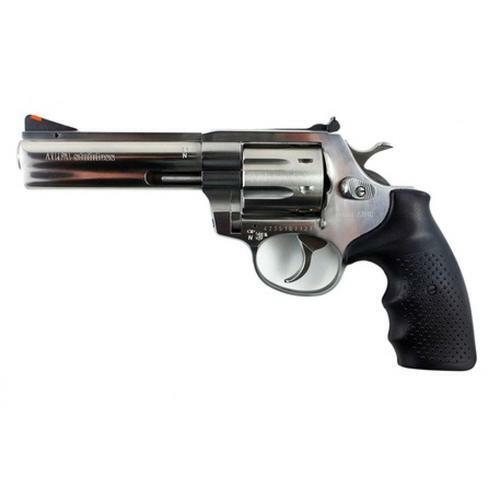 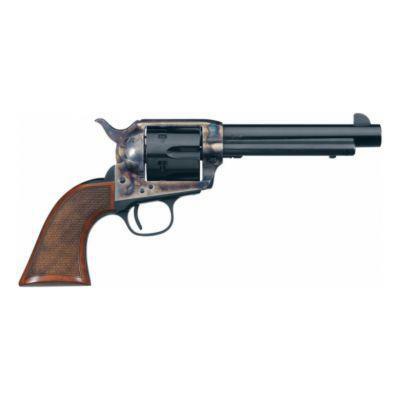 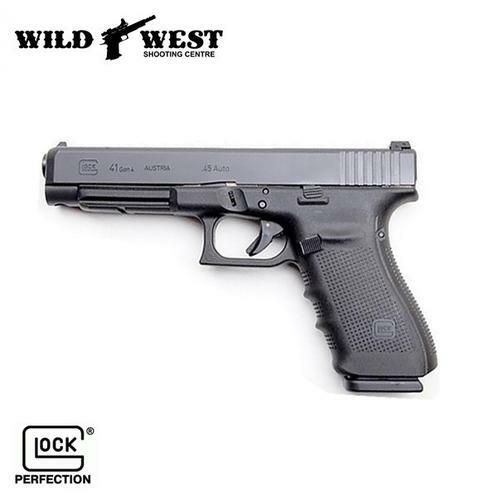 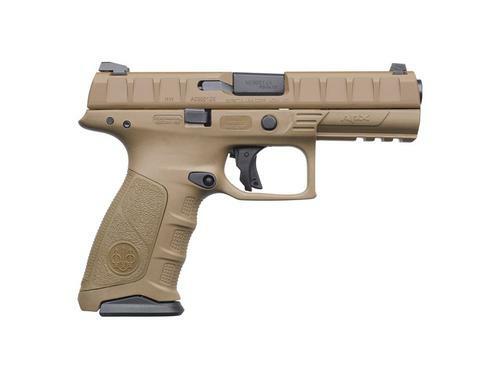 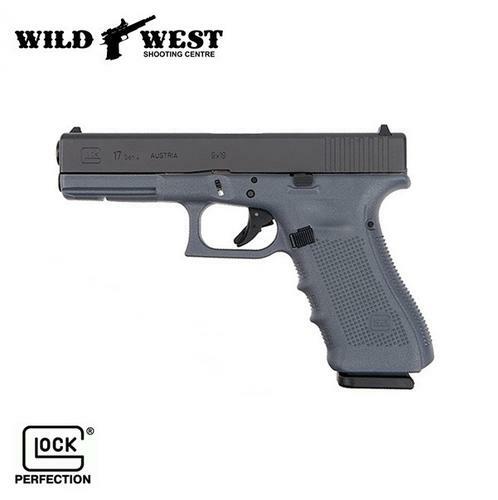 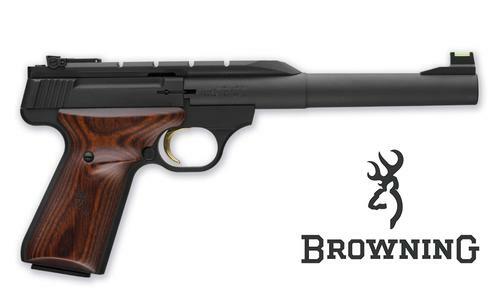 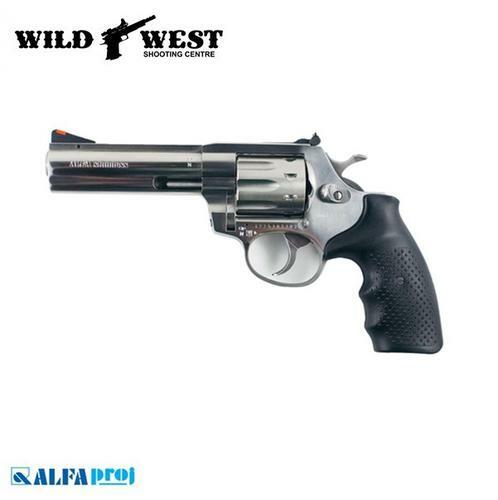 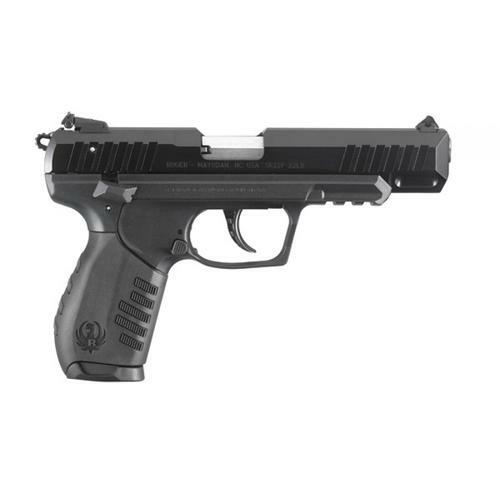 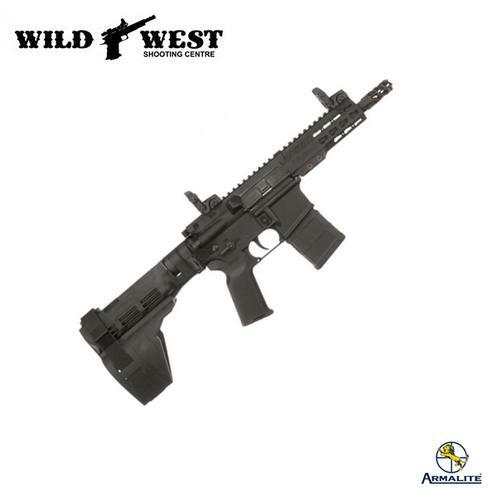 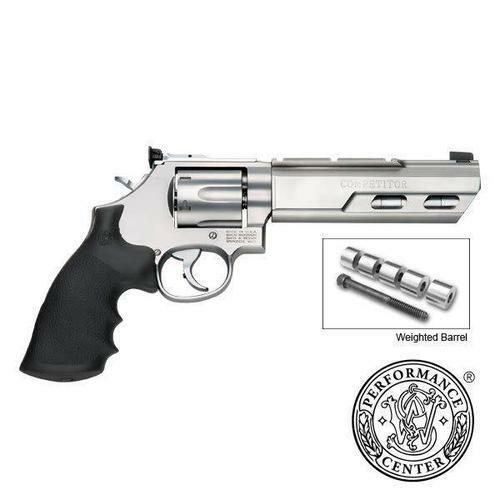 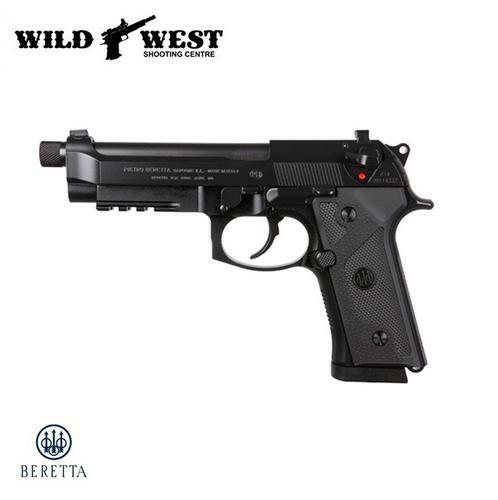 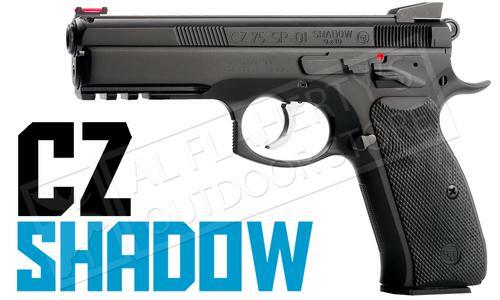 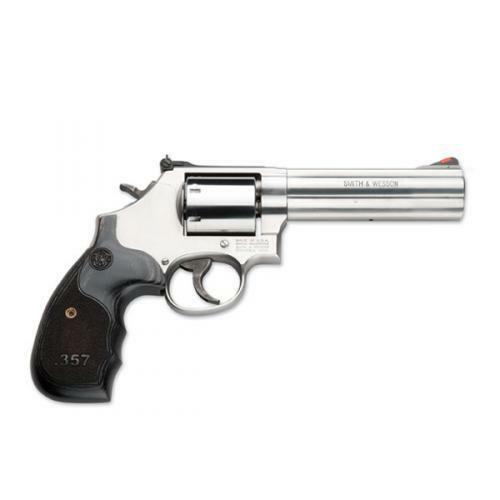 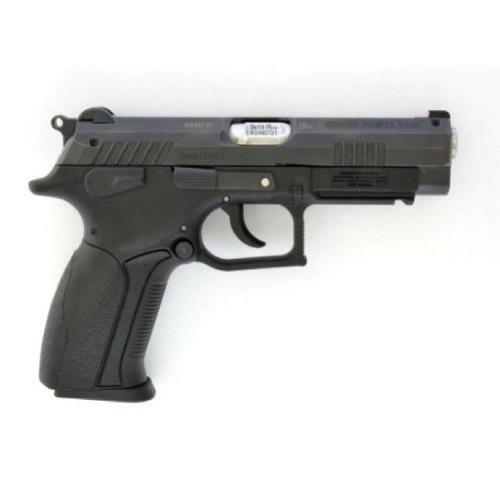 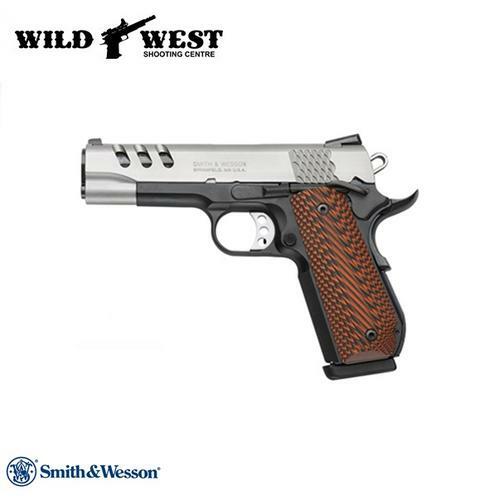 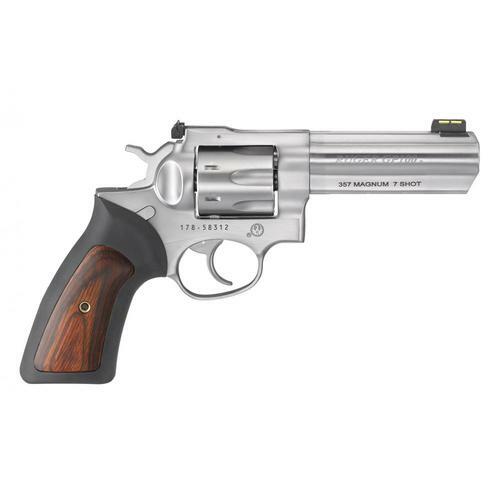 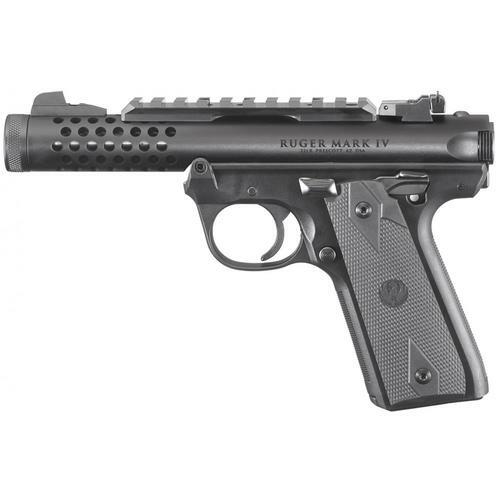 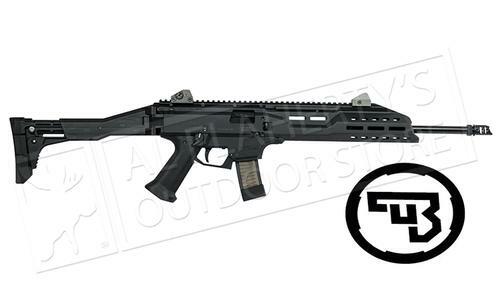 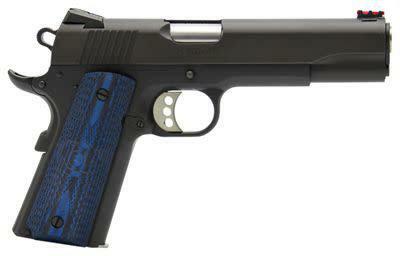 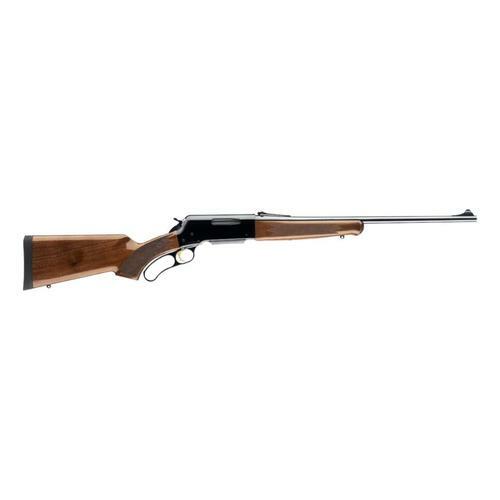 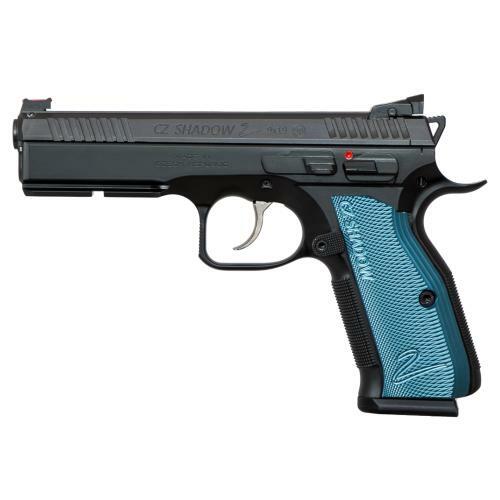 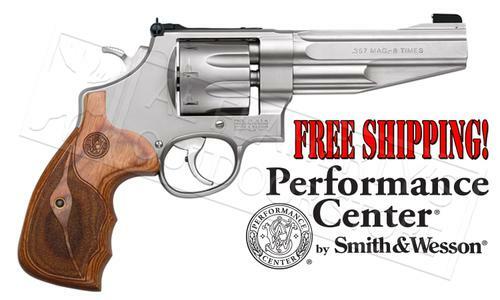 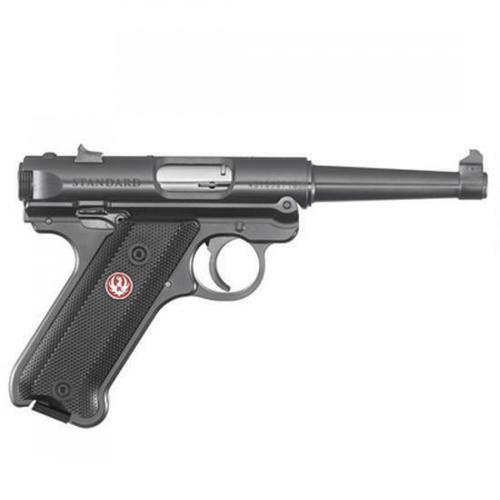 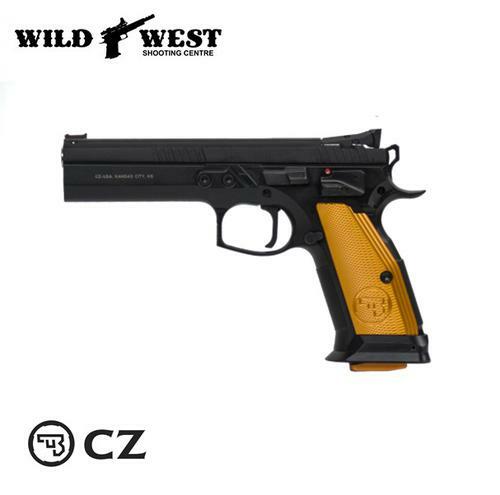 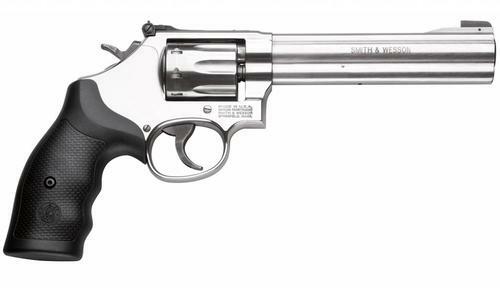 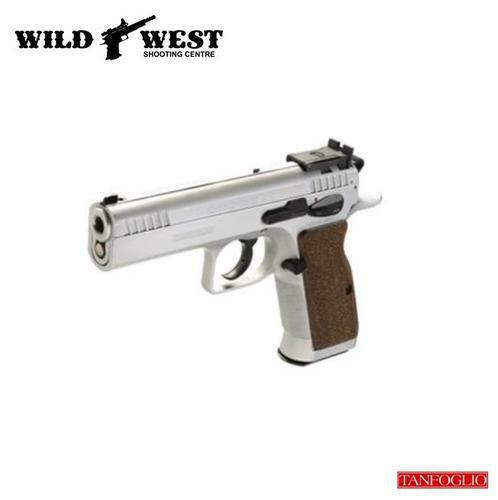 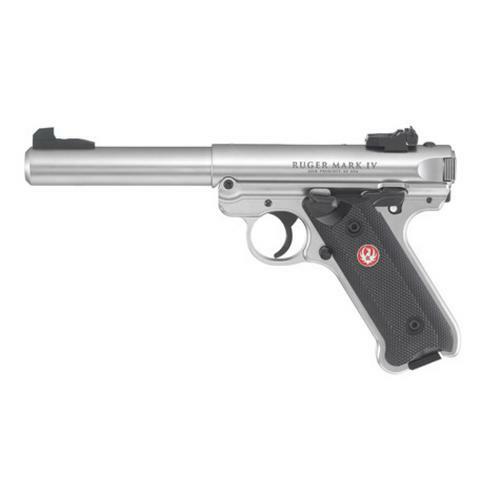 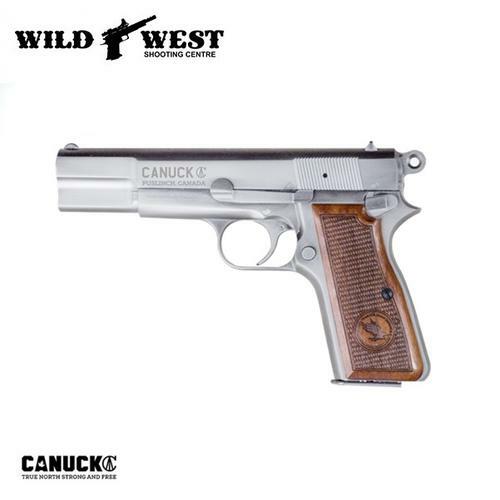 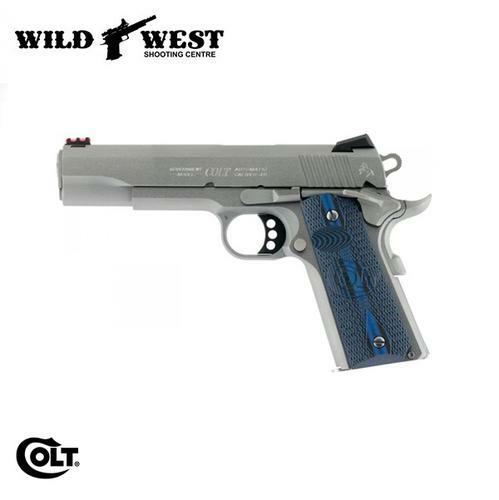 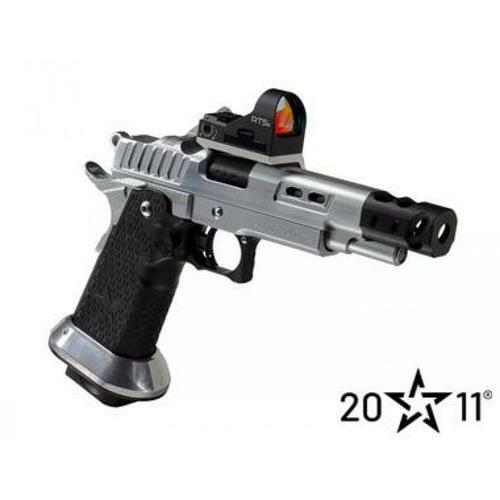 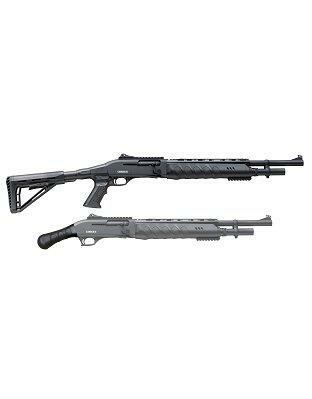 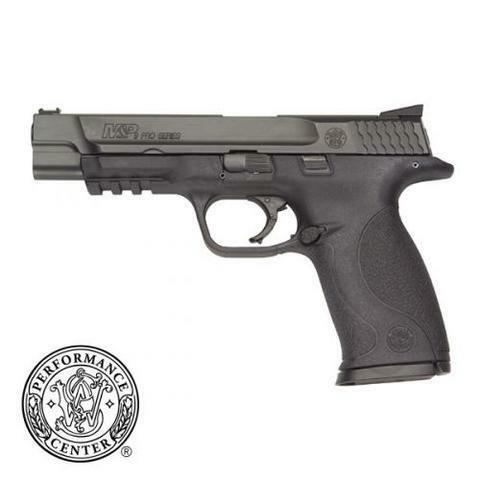 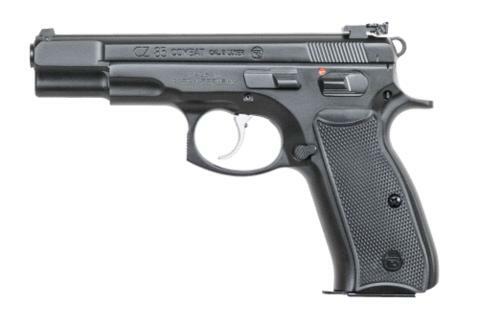 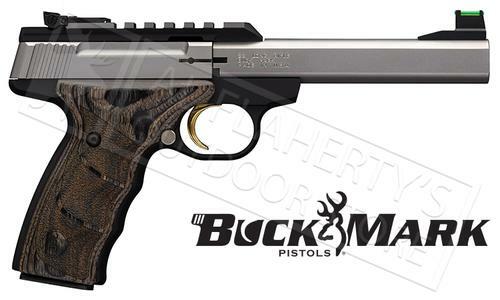 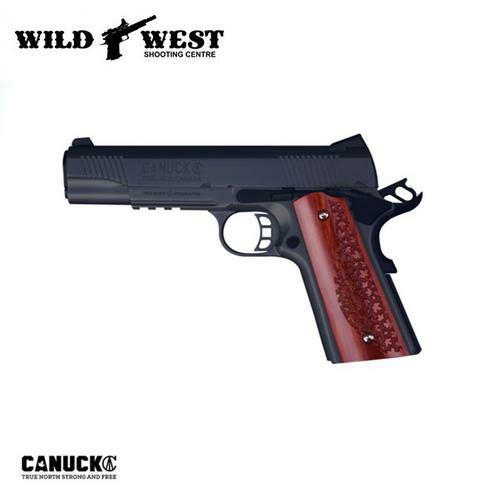 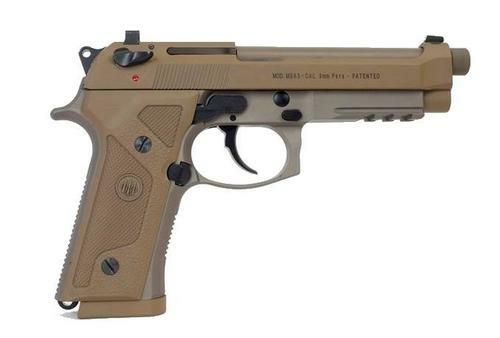 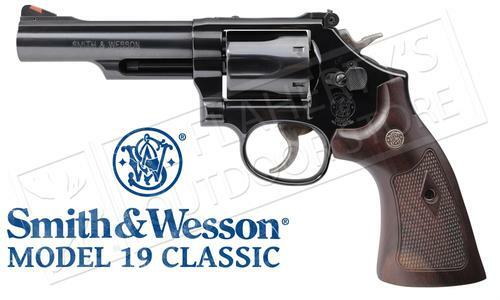 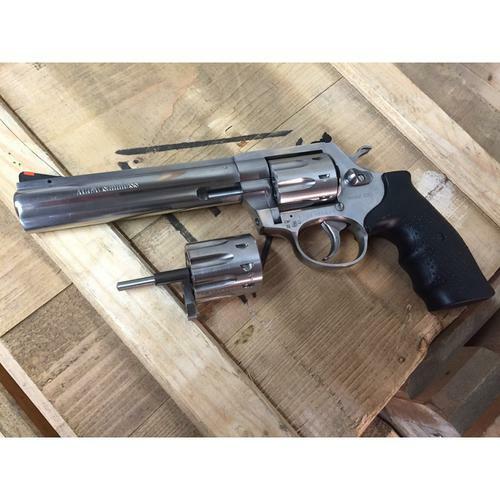 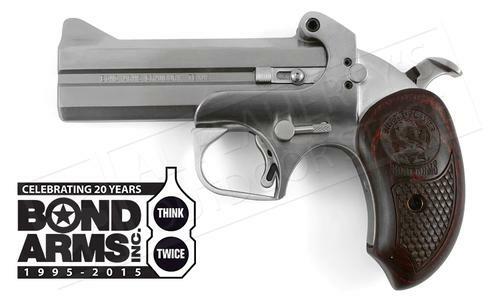 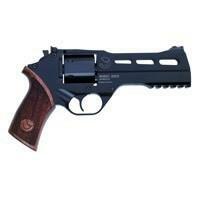 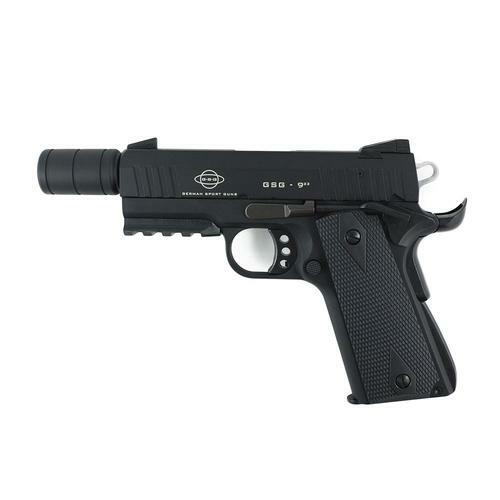 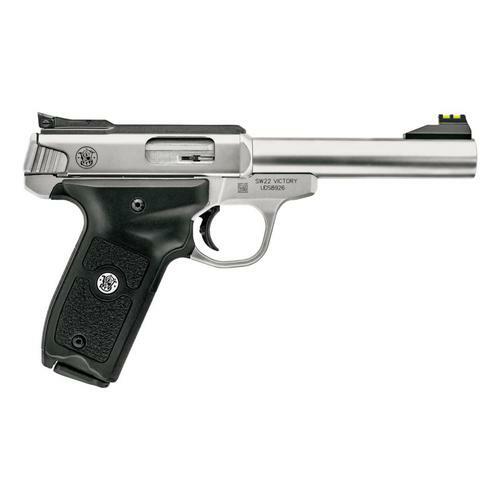 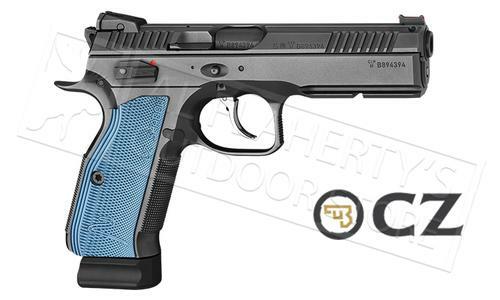 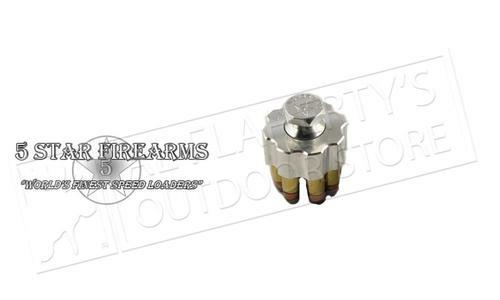 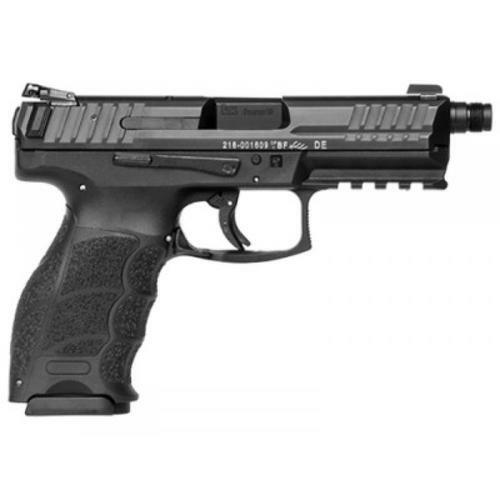 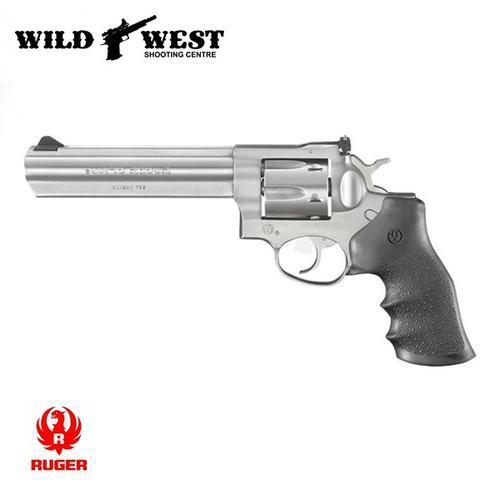 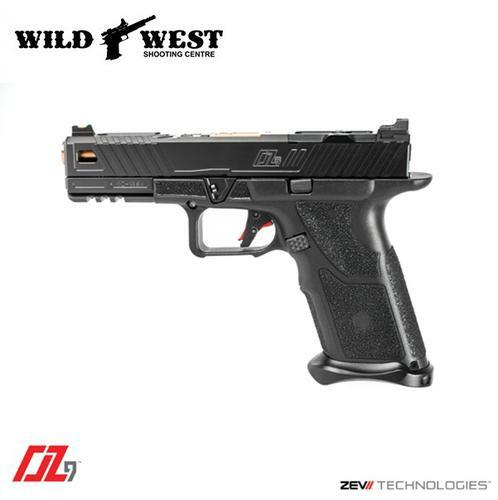 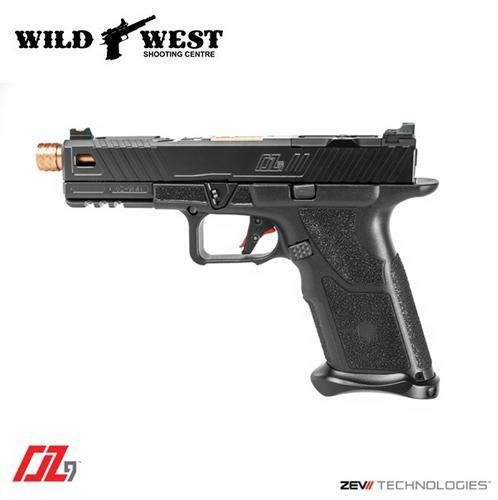 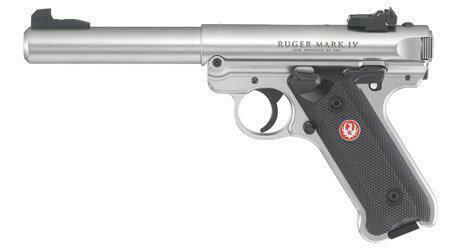 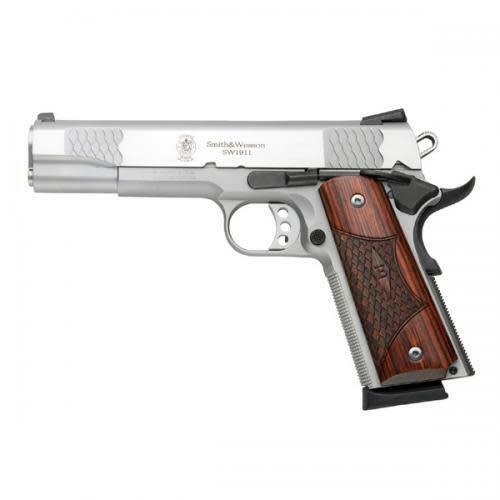 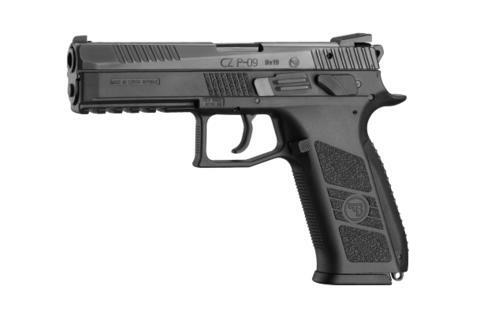 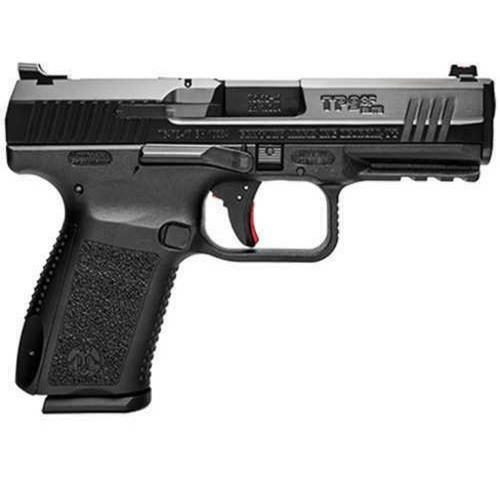 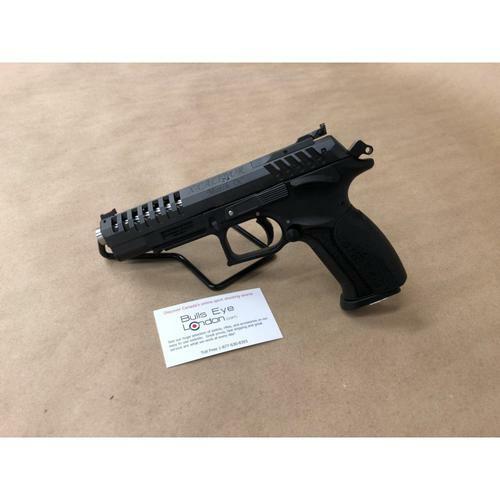 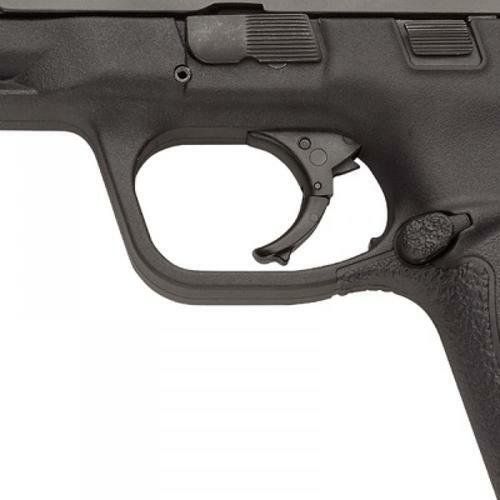 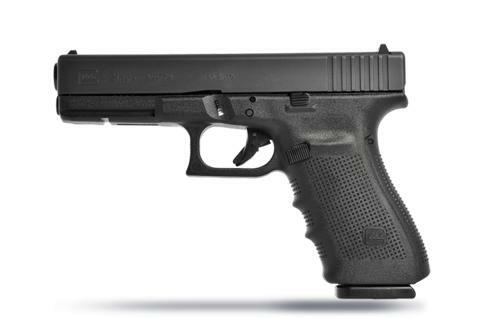 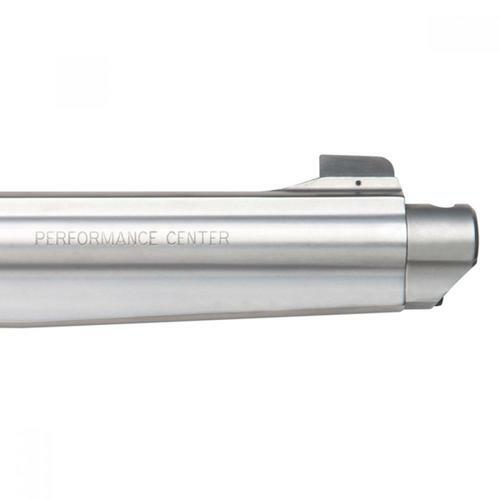 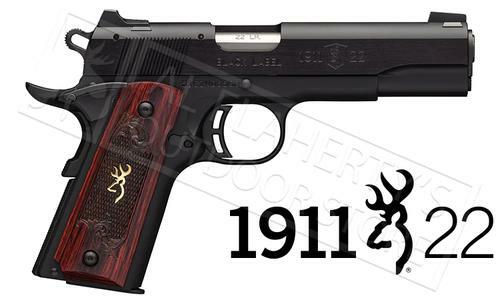 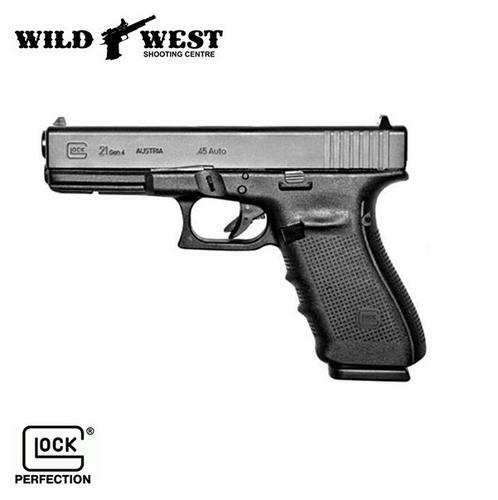 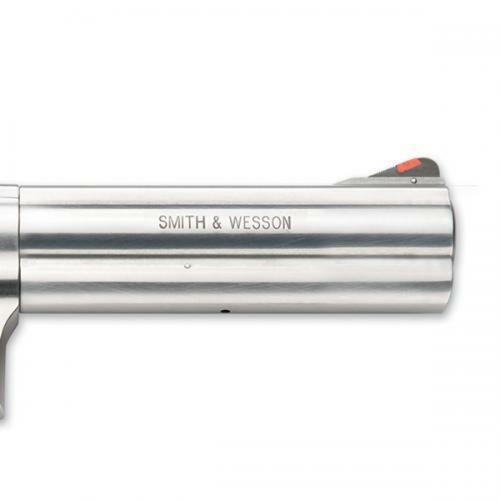 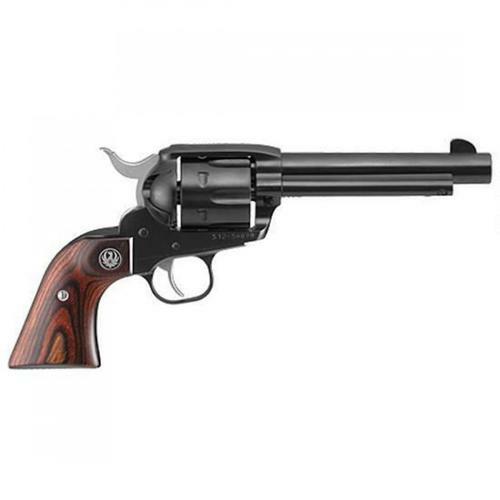 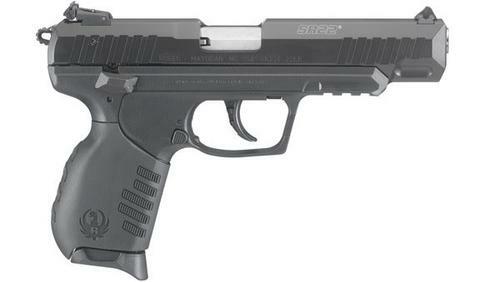 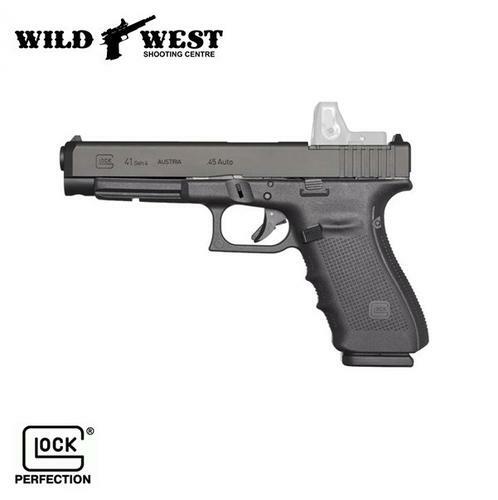 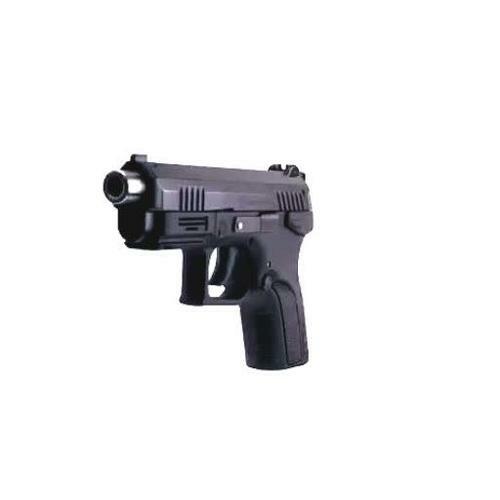 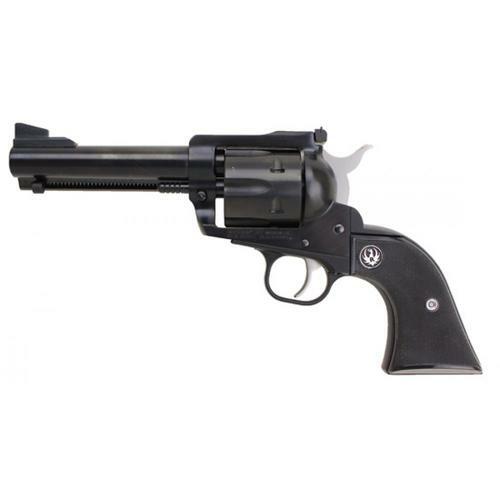 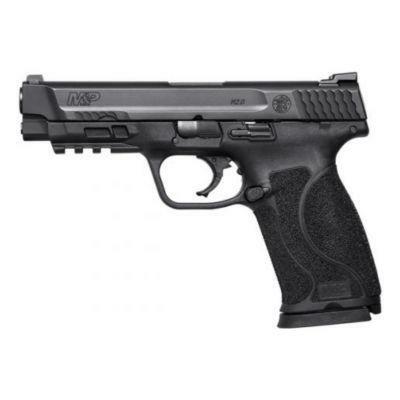 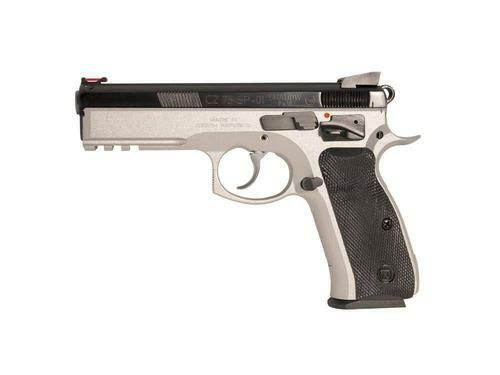 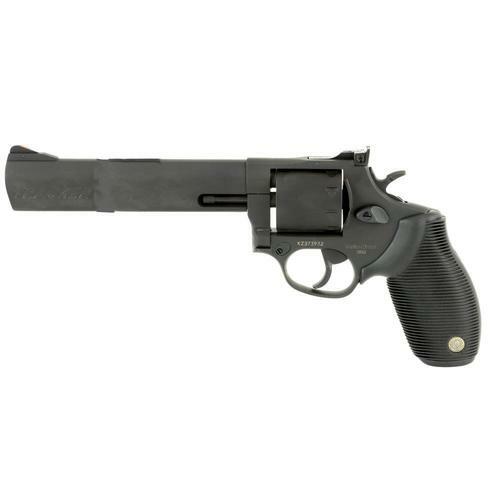 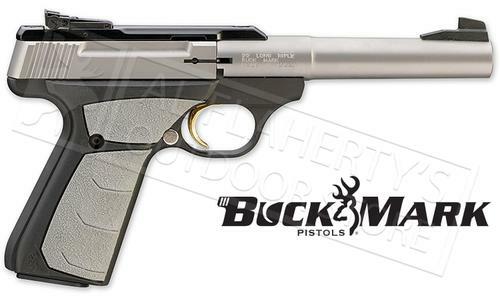 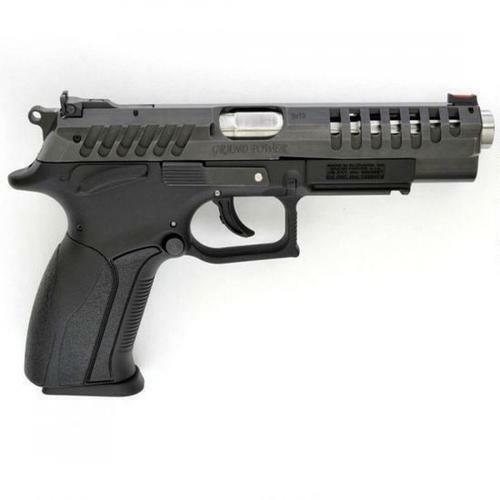 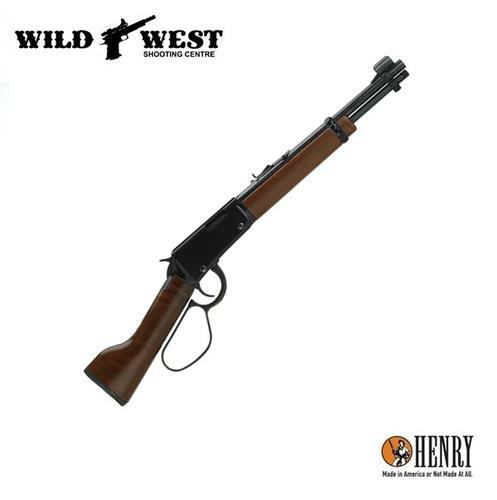 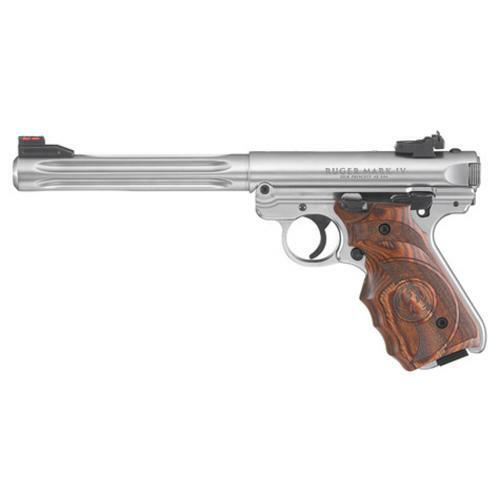 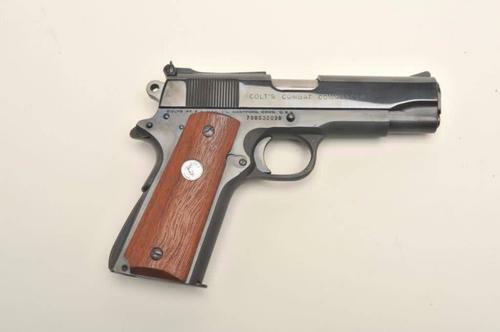 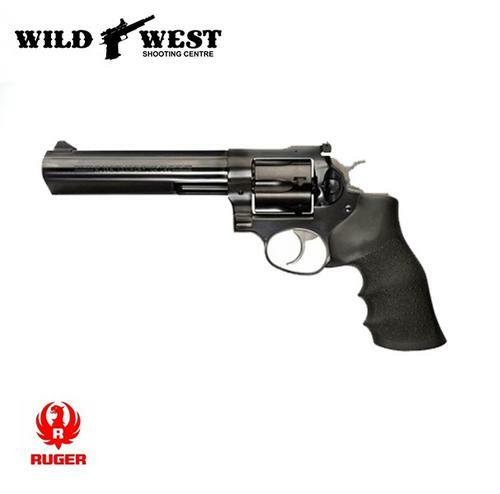 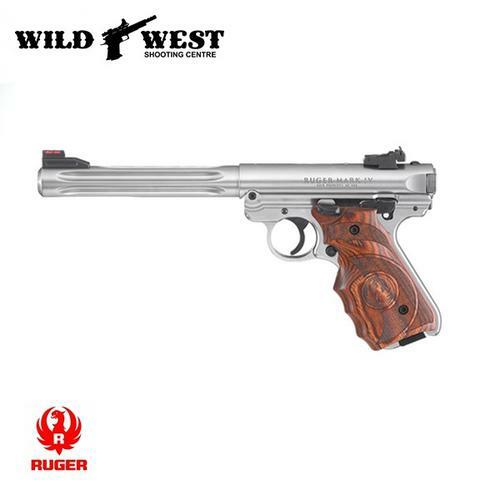 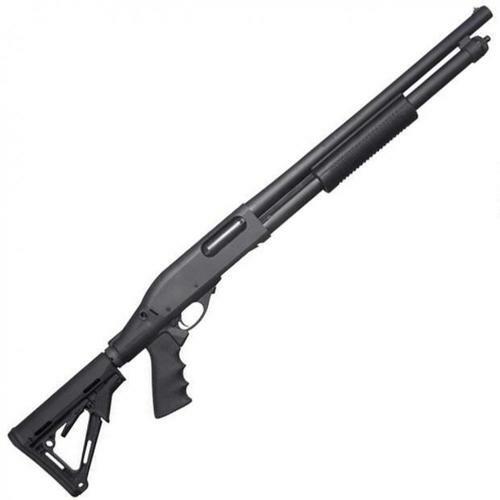 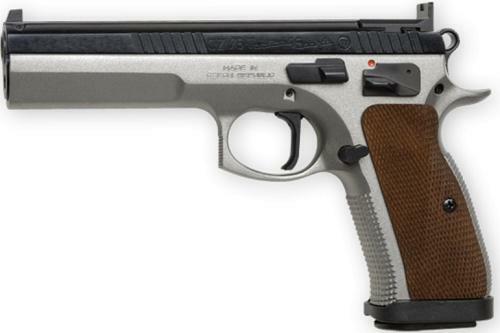 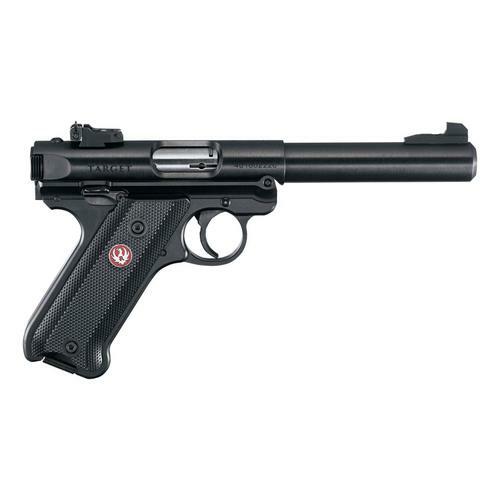 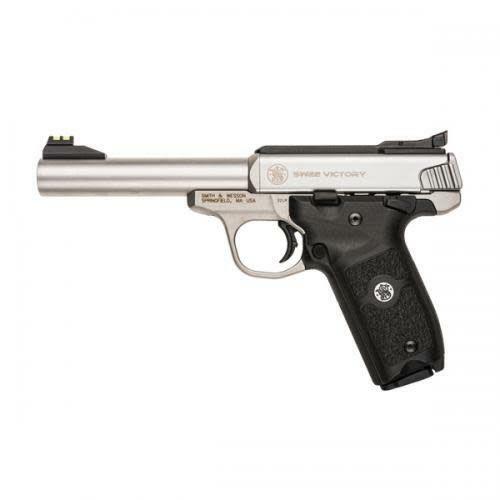 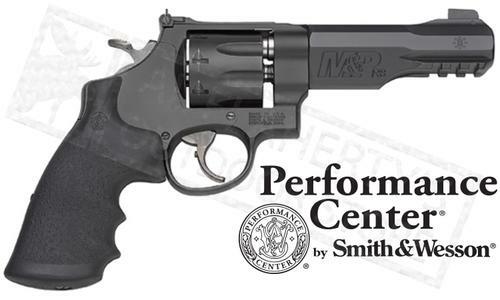 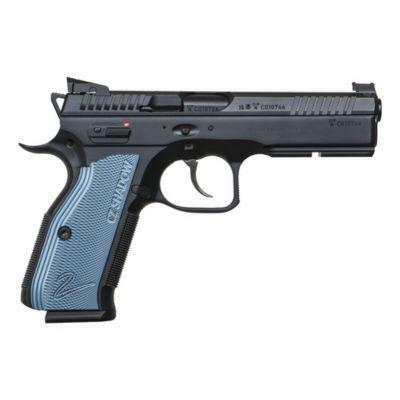 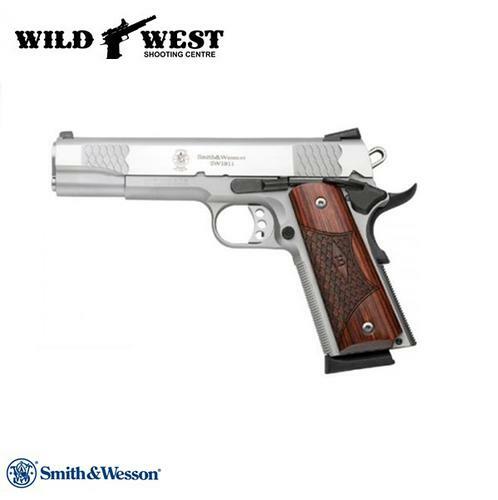 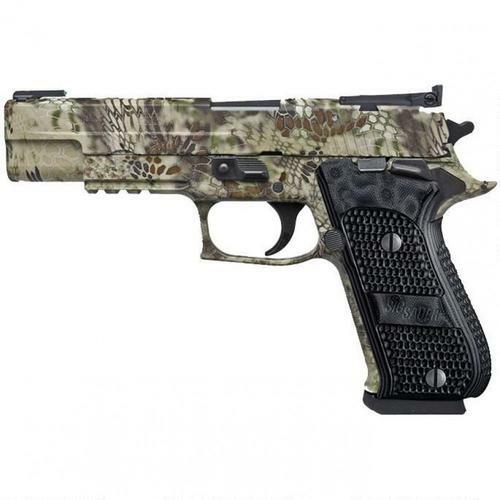 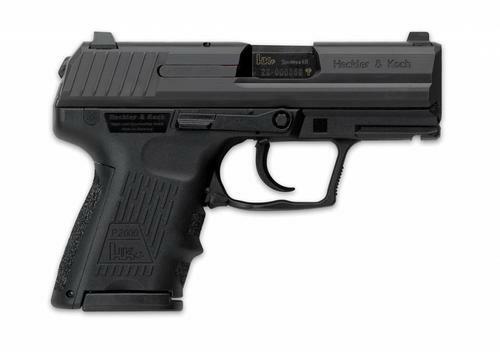 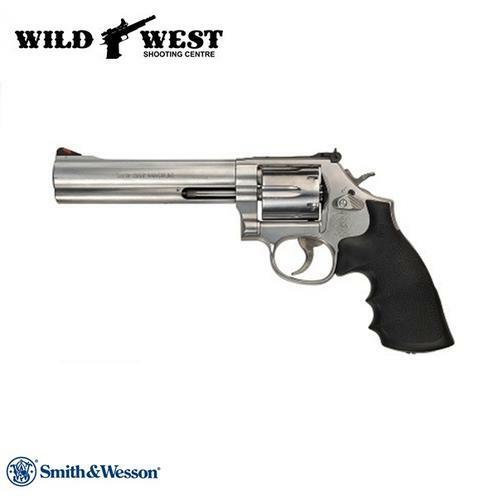 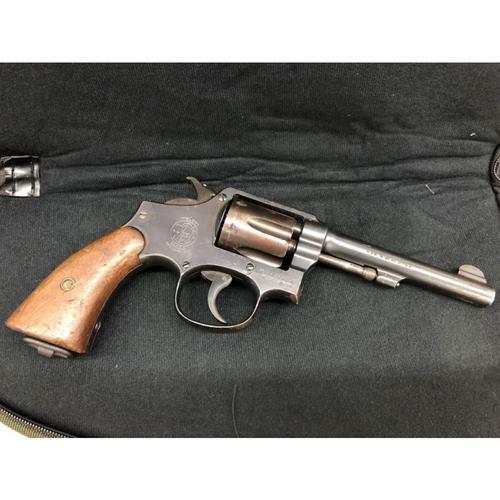 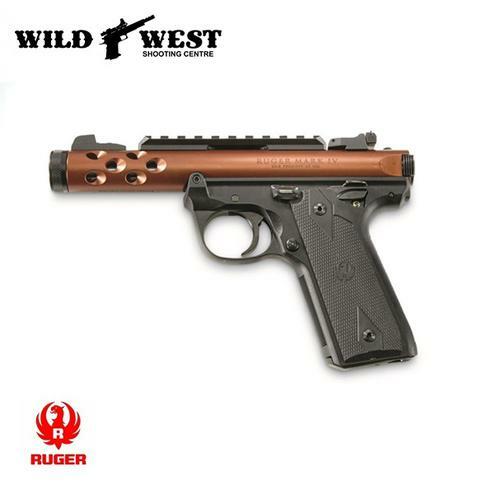 Visit our online guns store Toronto & buy firearms. 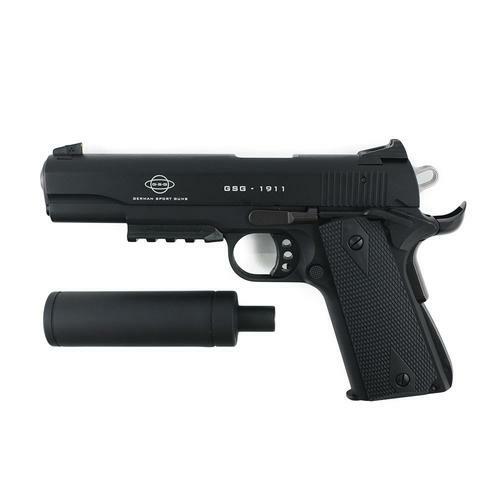 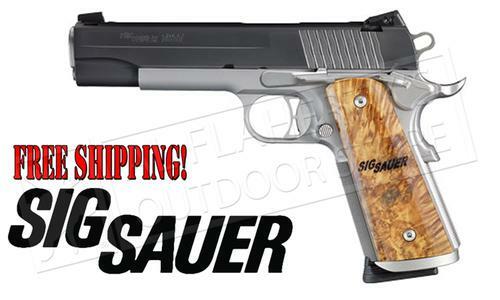 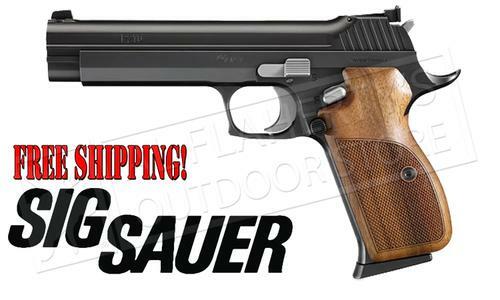 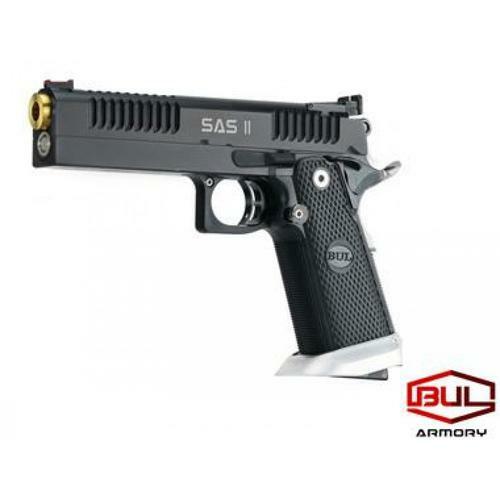 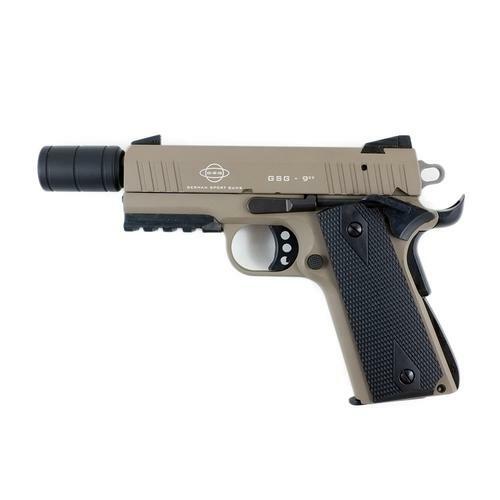 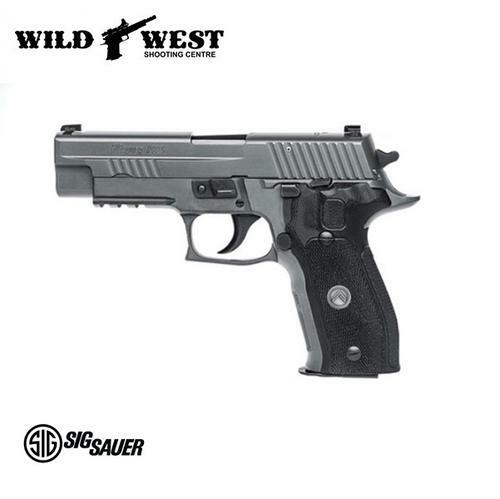 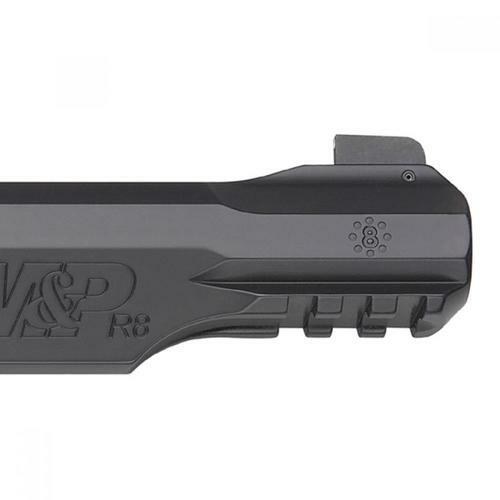 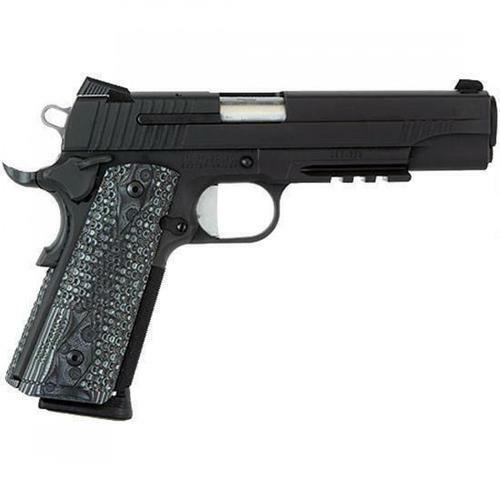 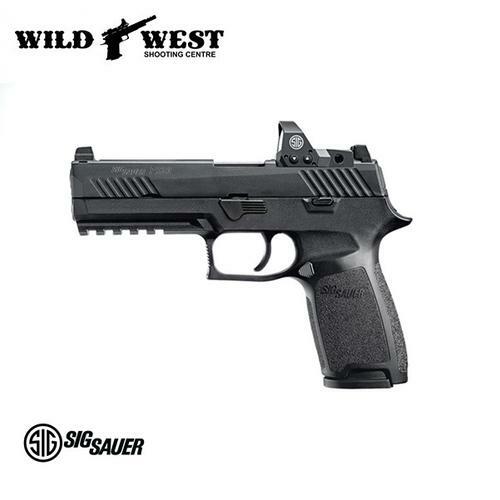 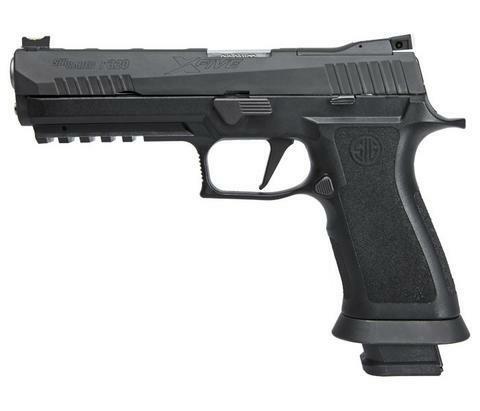 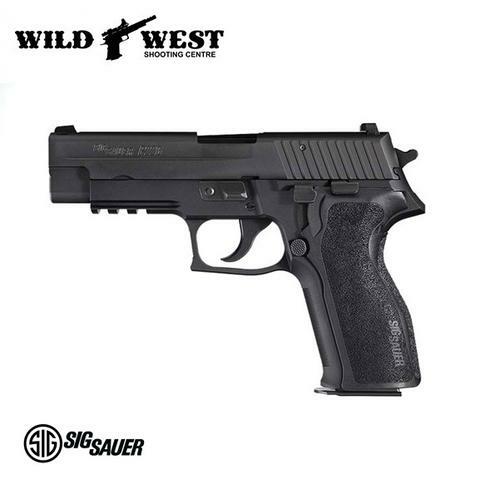 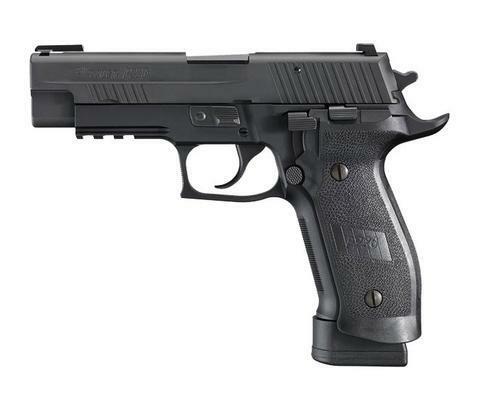 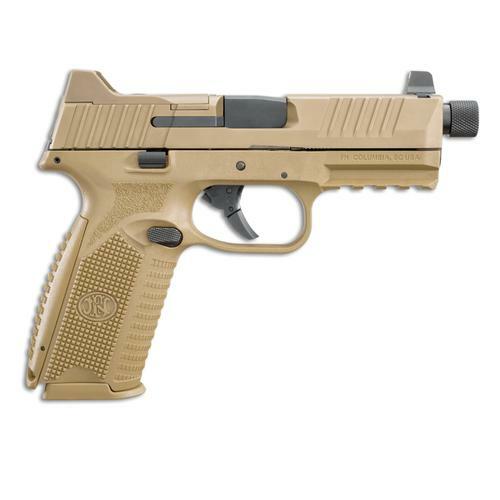 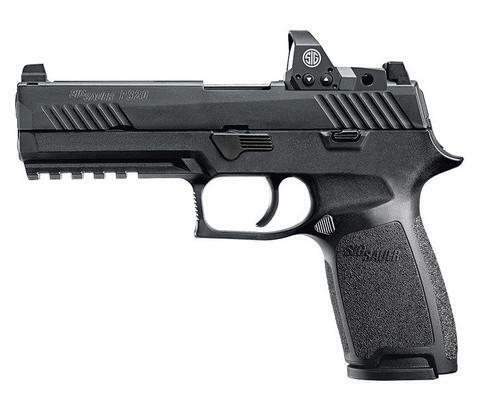 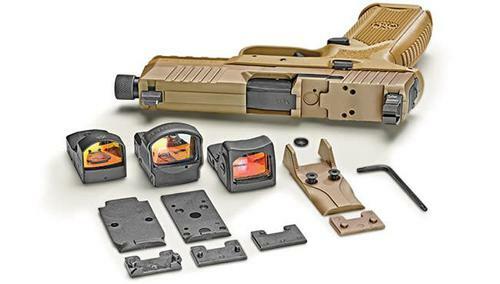 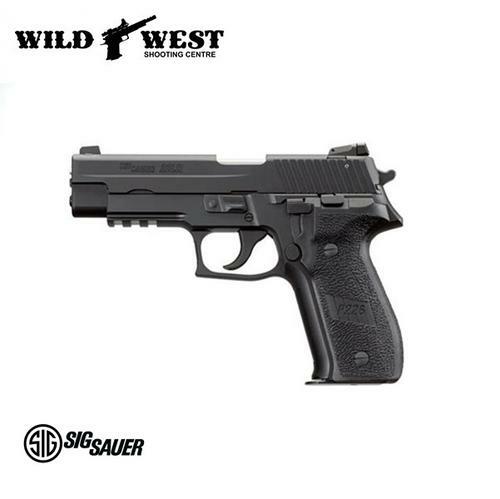 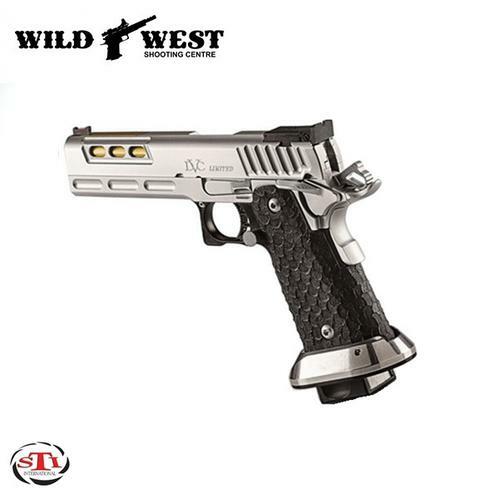 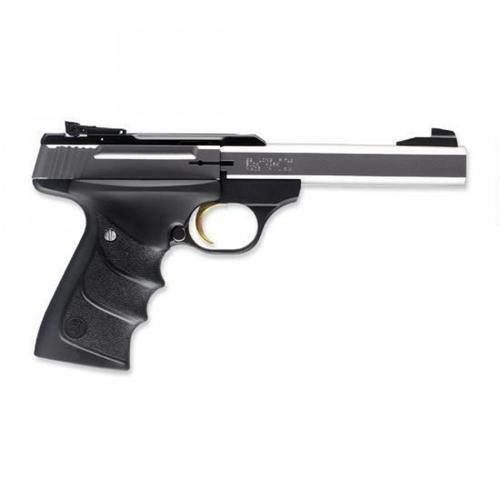 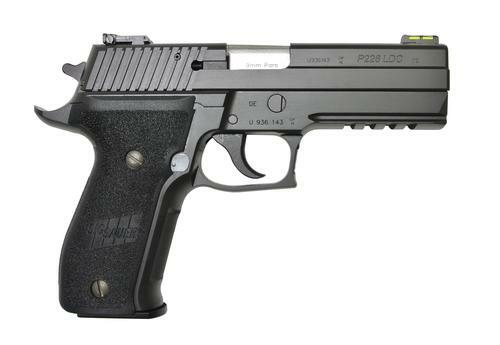 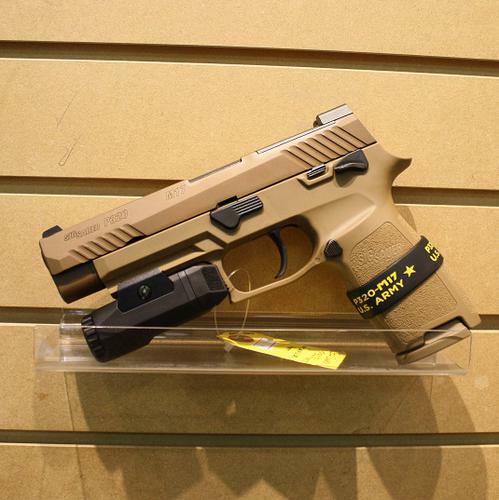 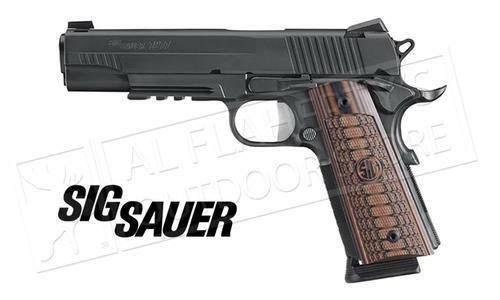 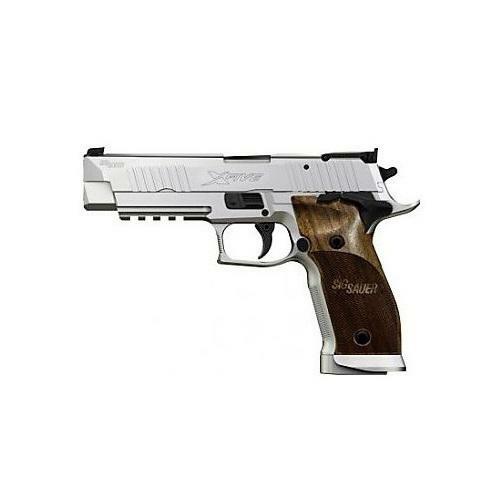 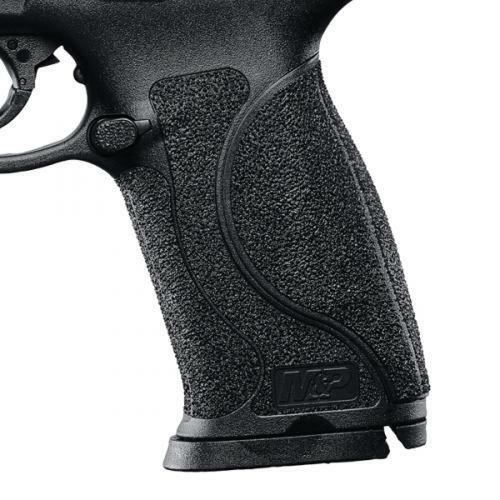 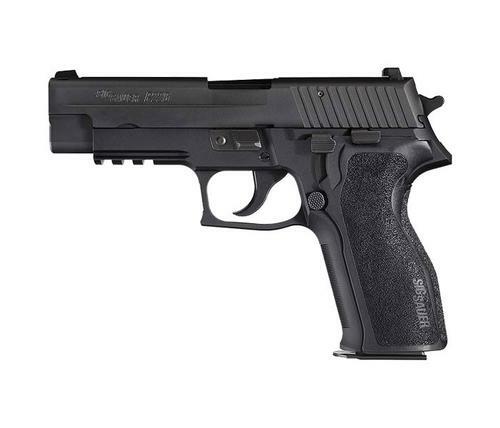 Sig Sauer P226 Emperor Scorpion Semi-Auto Pistol, 9mm, 4.4"
Sig Sauer 1911 Spartan Full Size Semi-Auto Pistol, .45 ACP, 5"
Taurus Tracker 992 Double Action Revolver .22LR/.22 WMR 6.5"
Sig Sauer P226R LDC II, LPA Sights, 9mm, 4.4"
CZ 75 SP-01 Shadow Line Semi-Auto Pistol, 9mm, 10 Round, 4.5"
Browning Handgun BuckMark Plus Practical UDX Target 5-1/2"
Smith & Wesson 929 Performance Center Revolver, 9mm, 6.5"
Ruger New Vaquero Single Action Revolver, .357 Magnum, 5.5"
Smith & Wesson M&P R8 Revolver, .357 Magnum / .38 Special, 5"
Century Arms Canik TP9SF Elite Semi-Auto Pistol, 9mm, 4.19"
SIG P320 9mm W/ROMEO1 4.7"
Smith & Wesson 686 Plus 3-5-7 Magnum Series Revolver 357 Mag 5"
SIG P320 X5 9mm 5"
Smith & Wesson 629 Performance Center Revolver .44 Magnum 8.375"
Ruger Blackhawk Single Action Revolver, .357 Magnum, 4.6"